Shaped and built by Flikka. 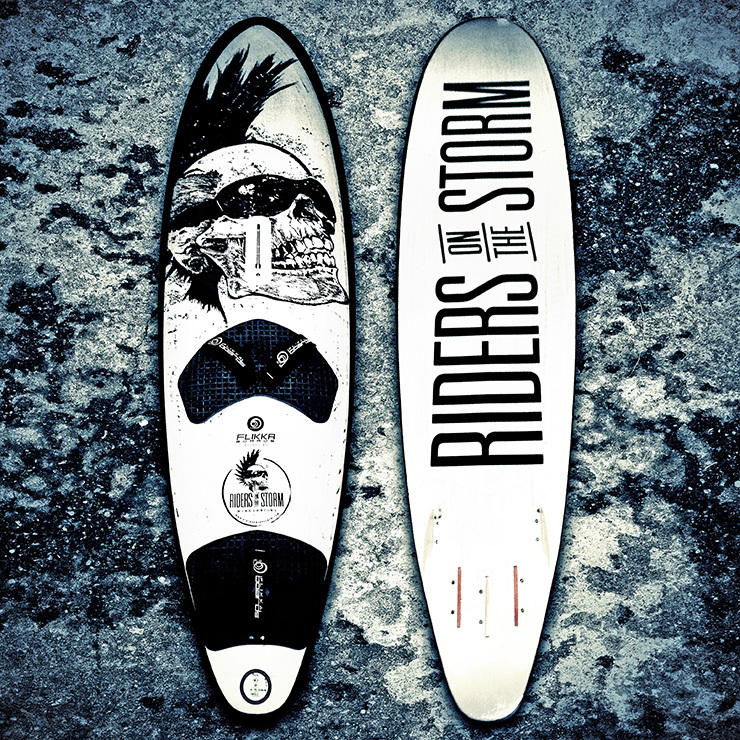 Designed by Riders on the Storm. If you like our death‘s head design, then we have a great idea for you. 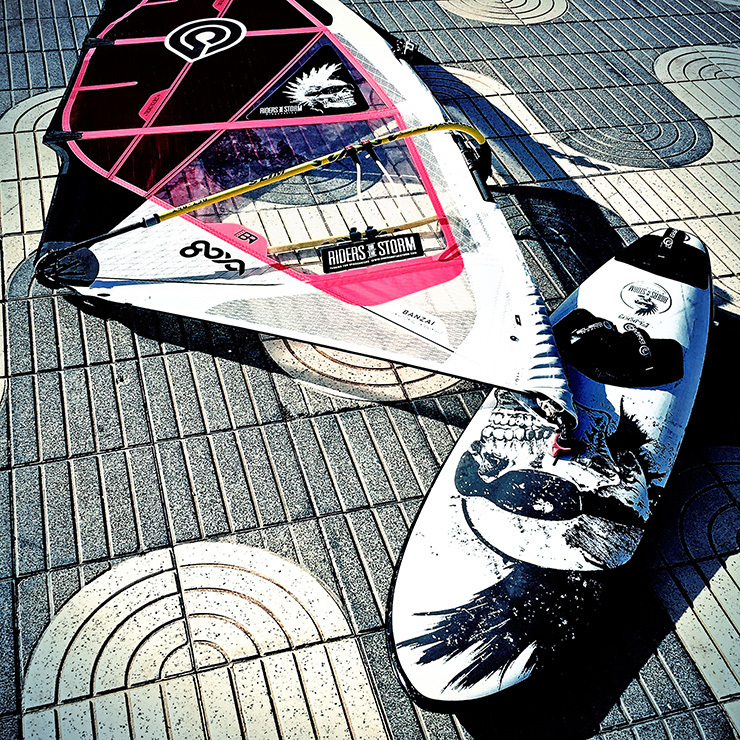 Order your personal Custom Made Board directly at Flikka. Choose every detail: Shape, construction, volume, rocker, fins, … and in the last step you can order the "Riders on the Storm“ design as an add-on. 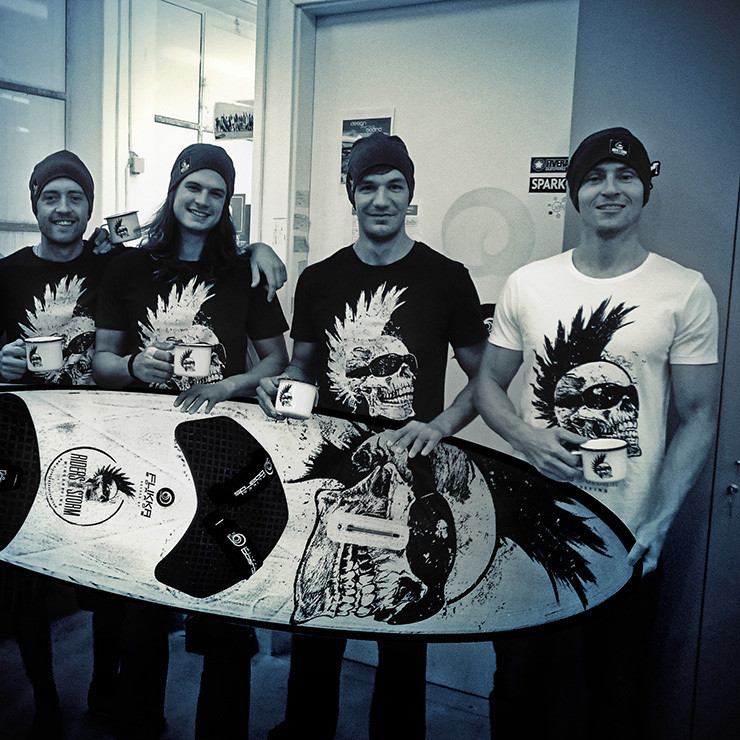 So you have an original Flikka Board with a very special & stylish black/white death‘s head design by "Riders on the Storm“. You will be the hero at the beach.